No-one has been killed or wounded in combat over the past 24 hours. 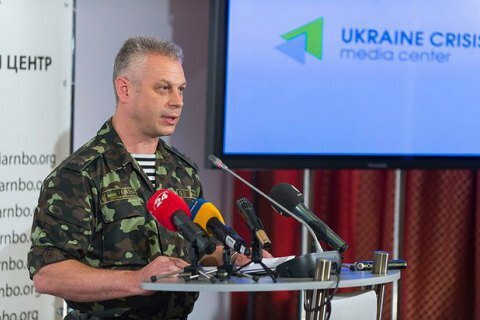 No casualties have been reported among Ukrainian servicemen in the antiterrorist operation area in Donbas over the past 24 hours, the presidential administration's spokesman for antiterrorist operation issues, Andriy Lysenko, has said at a briefing. Earlier, the operation HQ said that the intensity of armed provocations by militants seemed to be dropping. Over the past day, 11 cases of militants using arms have been recorded in the security operation.